The SolarSensNet project aims at setting up and experimenting a CPS able to provide fine grained information about solar irradiation enabling an active optimization and fine-tuning of heating- and cooling-related energy consumption in large buildings. In particular, the project has the objective of building a prototype demonstrator of a dependable sensor network capable of performing a distributed irradiation monitoring and to put it in relation to the amount of energy needed to air conditioning buildings’ premises, in order to come up with useful data for active air conditioning management. This will enable optimized buildings’ heating and cooling-related energy consumption while at the same time guaranteeing improved comfort to occupants. The system will be built on top of highly innovative solar irradiation sensors developed and patented by Alitec, whose distinctive innovation lies in significantly lowering the cost of solar irradiation monitoring – which is currently very expensive and thus almost exclusively employed in the industrial and photovoltaic domain – and make it affordable at single building level. The sensors’ network will be built using Infineon Platform. 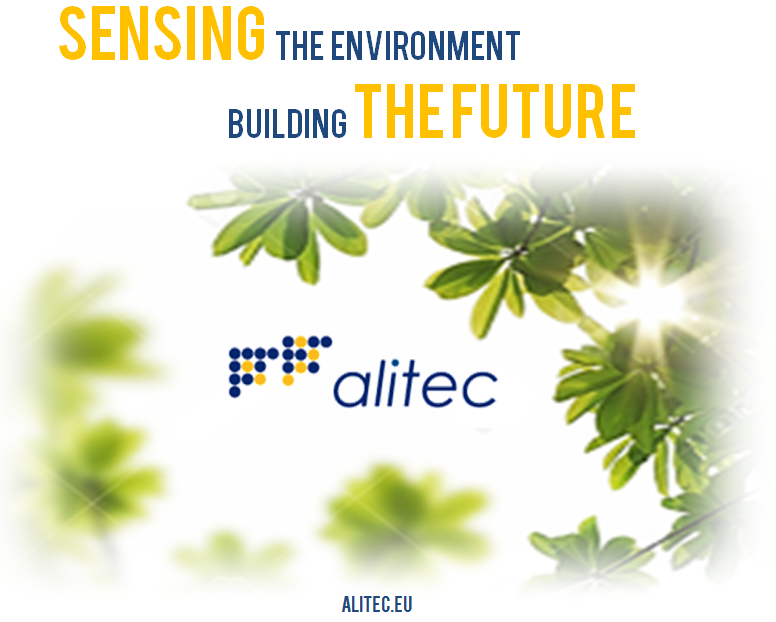 Boost Alitec’s profitability by combining innovative technologies into new solutions for the market of building energy management systems (BEMS).